Vitality Holistic Medicine’s IVF support specialist provides support for individuals in Kansas City, Overland Park and surrounding areas who face fertility issues. If you are receiving in vitro fertilization, we provide acupuncture and other services that studies have shown may help increase success rates. While IVF doctors provide traditional Western treatments and medicines designed to address fertility, we believe in a holistic approach that addresses overall health and wellness while helping pinpoint specific underlying issues rather than treating symptoms. Often it is a combination of Western medicine and natural Chinese medicine treatments and therapies that prove most effective for couples who desire a baby. IVF support specialist Janet Lee, L.Ac., DACM, Dipl. OM, works to assist women or couples whose greatest desire is to conceive but for medical or other various reasons have not been successful when trying to become pregnant naturally. There are countless factors that can affect fertility, and many people choose to give in vitro fertilization a try in order to expand their families. If you are currently receiving IVF treatment, our fertility specialist can help you through the process using a variety of natural therapies. Speak With IVF Support Specialist Janet Lee, L.Ac. Acupuncture and Chinese medicine are extremely powerful for improving women’s health and enhancing fertility. In vitro fertilization is time consuming and costly, however Chinese medicine supports the process by relieving stress, helping balance hormones, supporting follicle development and much more. 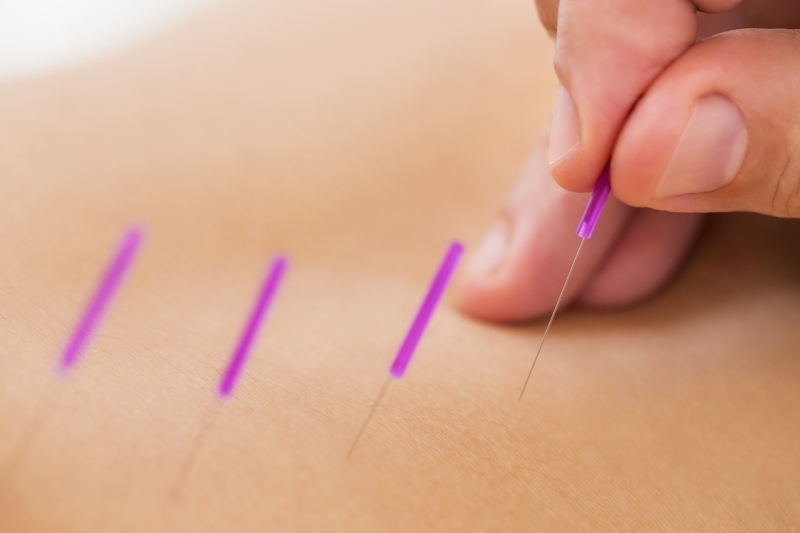 Acupuncture is useful for not only relaxing the uterus for increased success with embryo transfer, but increasing blood flow in the uterine arteries as well. 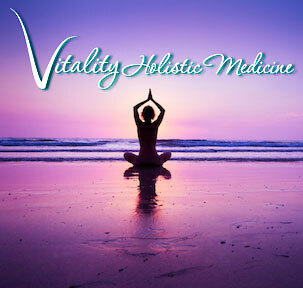 If you’re looking for holistic help in becoming pregnant, whether on its own or in conjunction with IVF, call today to learn more about the services and therapies provided by Vitality Holistic Medicine to those in the Kansas City and Overland Park area. Contact us at 917-855-1579.